Clear vinyl. 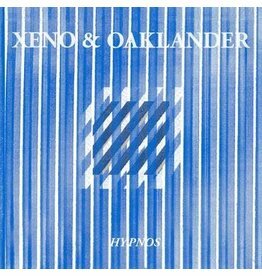 On their latest album Hypnos and first for the Dais imprint, the duo leveraged the talents of visual artist andlive sound engineer Egan Frantz to mix the album. 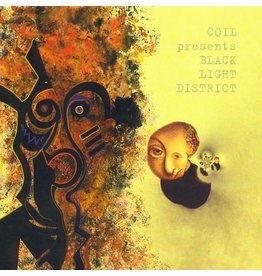 Black Light District is probably Coil’s most distinctive album. Drew McDowell remasters on double LP for Dais Records.